The piñata was first recognised in Spain and then later brought to Mexico in the early 16thcentury. It was used to attract converts at their ceremonies. The piñatas were a clay pot decorated with feathers attached to a pole in a temple. It was seen as an offering to the feet of the god’s image when the treasures fell from the piñata. The treasures were released by the force of someone hitting the piñata with a stick. The blindfold was later introduced by the Mayans. The piñata was also used “to attract converts to their religion.” They did not use feathers; instead, it was decorated with coloured paper. The Mayans believed the piñata was a symbol of the devil. Most piñatas were made with seven points to symbolise the “seven deadly sins, greed, gluttony, sloth, pride, envy, wrath and lust”. The treasures inside the piñatas were seen as a reward for keeping their religious faith. Once the piñata released its treasures the children rush in to collect as many lollies or fruit as they could. Today the piñata is a symbol of entertainment and is used all around the world. 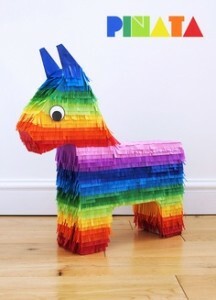 At Fiesta our piñatas are colourful donkeys filled with delicious lollies awaiting to be released. 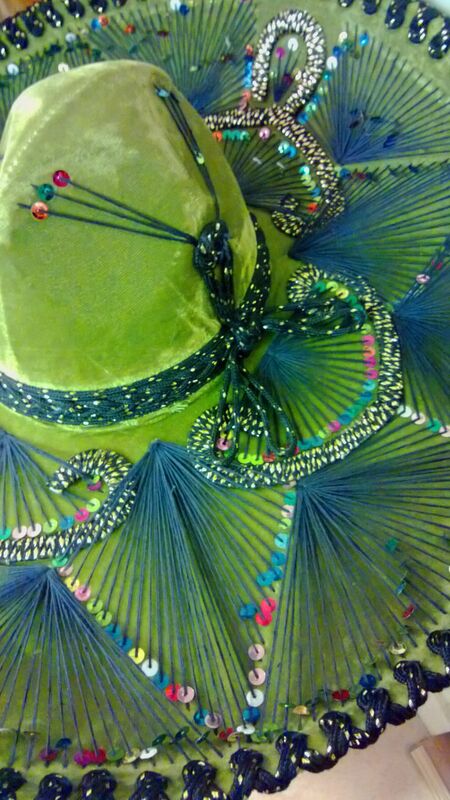 As you may already know a sombrero has a pointed crown in the middle with a large sixty-centimeter curved brim right around the crown, creating a shadow around the neck and shoulders. Sombrero comes from the word “sombra”. In Spanish it means “shade” or “shadow” and is used for protection against the sun. Just like cowboy hats, they were used to represent social or economic status. The higher class men wore expensive sombreros made out of white, grey or tan felt with different designs and peasants wore cheaper sombreros made from straw. It was believed, the first sombrero was discovered in the 15th century. The first people to wear the sombrero hat were the Mestizo workers in Mexico and southern U.S. It was used as a practical hat to keep the sun away from their face. However, others believe it was the Guadalajara (horseback riders) who designed the hat as part of their uniform to represent “strength and power”. 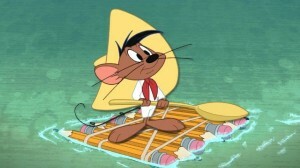 In current centuries the sombrero was associated with the cartoon character Speedy Gonzales, a Mexican mouse who wore a yellow sombrero. 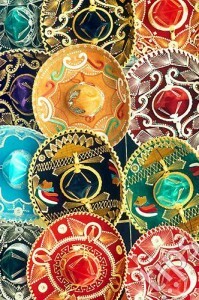 The sombrero today is worn by mariachi band members, folk dancers and for traditional costumes. 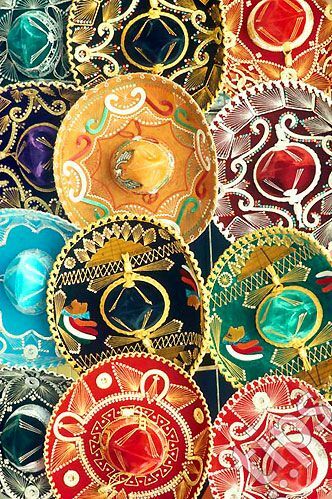 The beautiful colours and designs also make sombreros an ideal ornament as a symbol of Mexican historical culture simply placed on a decorative wall within the home. 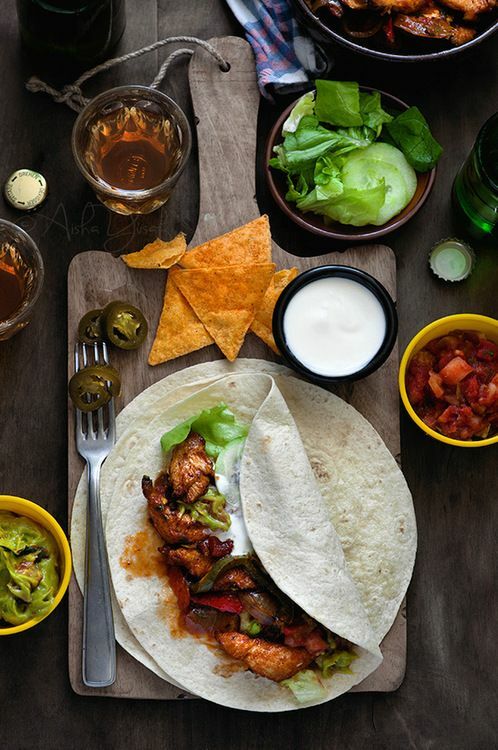 Have you ever wondered why Mexican food tastes so good? At Fiesta we offer an array of Mexican dishes. We cannot tell you our secret Mexican recipes but we can enlighten you on its history and our favourite Mexican food. It was believed Juan Mendez’s food was a hit, in his local town. Burritos were then sold in areas of Northern Mexico using two main ingredients i.e. meat, beans, potatoes, chile rajas (green chilli & onion) or cheese in the burrito wrapped in a flour tortilla. In Mexico, the burrito was called “tacos de harina” or “flour wheat tacos”. At Fiesta we serve burrito especiales with main ingredients including poached chicken, frijole & corn, spicy beef or chilli con carne.